The Friends of the Alameda Wildlife Reserve (FAWR) Committee trains and maintains a corps of volunteers committed to protecting and enhancing wildlife at Alameda Point. The committee is dedicated to building public support for the reserve and to ensuring the long-term survival of species that depend upon its habitat, including the endangered California Least Tern and Brown Pelican. The committee restores habitat for California Least Terns and other shorebirds on more than 500 acres of land that was formerly part of the Alameda Naval Air Station and since November 2014 has been owned by the U.S. Veterans Administration. 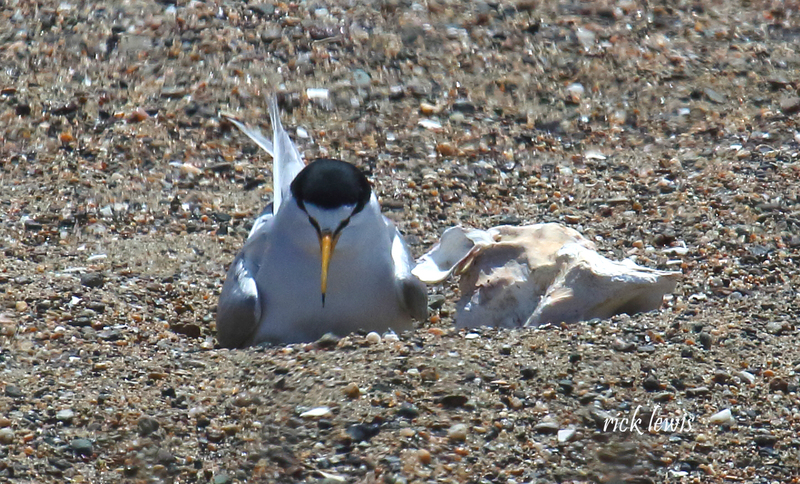 The committee organizes monthly work parties to create Least Tern nesting sites and remove invasive weeds. Members work with biologists to monitor wildlife populations at the refuge, sponsor tern research projects, and build community awareness about the site.